I don't know how they all compare in terms if effectiveness, but the PB Blaster is some NASTY smelling stuff. AND in turn when you use it, YOU become some nasty smelling stuff. Use at your own risk. PS: I have not watched the video yet. For the homemade concoction what would be a good ATF to use? I don't think they're all the same. 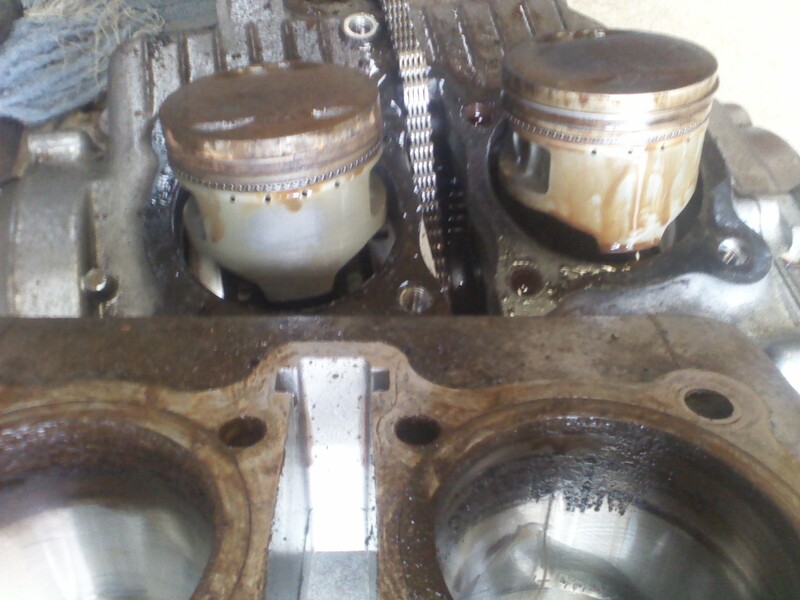 I've had good luck using Liquid wrench penetrating spray lubricant which has worked very good in various applications, including some EGR valve bolts which are purported to be difficult to remove. I did try acetone + Ford ATF on some exhaust manifold heat shield bolts but can't really say if it was any better or worse than LW. Replying to Martin's DIY penetrant, I have been told WD is just kerosene, or diesel fuel. As far as brand name penetrants, I usually use WD, but prefer Seafoam brand "Deep Creep" (not in video) but it is ~$11.00 for a spray can, where as WD is ~6 bucks for a can. I don't care much for the WD squirter nozzle either since after it gets tossed around in my tool bucket a few thousand times, it becomes pretty much usable on a half full can. (service tech work). 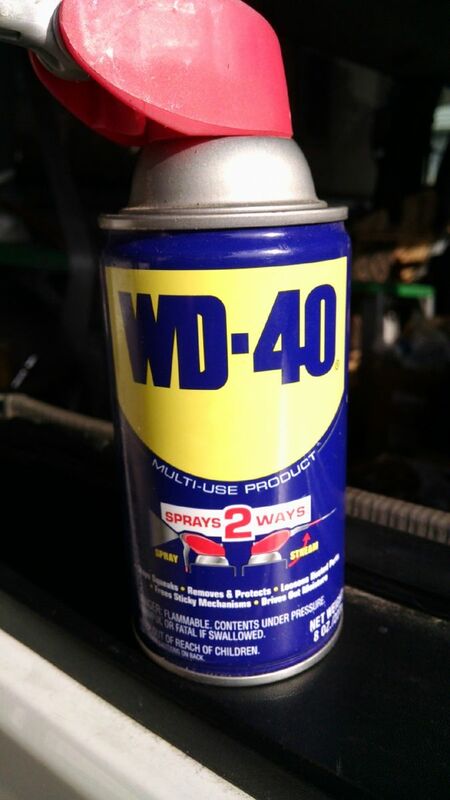 WD-40 is a petrochemical cleaner/carrier along with light oil. The MSDS can be found online. Was glad to see Liq wrench do so well.......... always what my dad used and me as well. Where's that popcorn emoji when you need one? 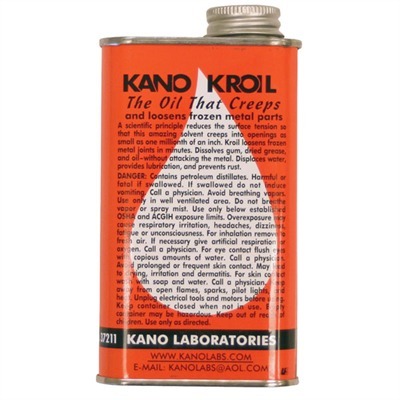 I picked up on Aero Kroil back in the 70's. I had a friend that worked in a shop that did big buck restorations on vintage cars. Some of their restorations had sat for 30, 40 years before they were taken apart. 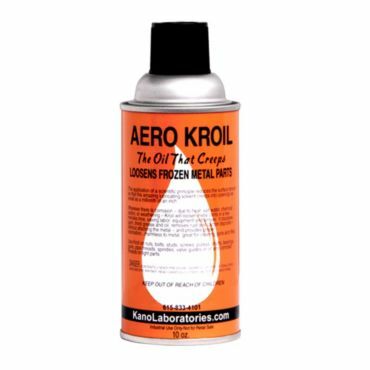 Their choice for loosening nuts and bolts on these vintage cars was Aero Kroil!!!! If it is good enough for use on a priceless Talbot-Lago or a Duesenberg, it is good enough for use on my Kawasaki's!!! 1972 H2 750 Cafe Racer built in 1974. 1976 KH400 Production Road Racer. 1979 Kz1000A3 Old AMA/WERA Superbike. 1986 RG500G 2 stroke terror. 1986 GSXR750RG The one with the clutch that rattles! Up in the hills near Prescott, Az. Last edit: by Dr. Gamma. This guy actually did a pretty good comparison trying to use the same set of variables on 6 different popular caned "penetrating" oils. All while recording his results and using a spread sheet to graph them all out. His findings show Liquid wrench as the top performer and also is the most cost effective. That said, I normally don't have the luxury of letting anything soak for days, let alone hours when I am working. What >I< look for is something convenient (and cost effective) that will lubricate the fasteners once I break them loose, more than any "penetrating" characteristics. (Also that will not spill all over my truck / tools, that I can toss around) And to prevent metal on metal galling on certain pieces of equipment. BUT, normally when I drag a dead bike home, I do try to soak the entire thing in some sort of spray on "penetrant" depending on what I have handy at the time.